When you think about a professional looking video, you are probably going to think of one that consists of video backgrounds. There are backgrounds for video accessible to assist you to build the required look and the feel you wish to have. Video backgrounds, motion backgrounds, and video loops have been developed along with the utilization of video in the corporate, business, and sales presentations. In the competitive and visual world, it's necessary to provide eye-catching presentations. With the help of PowerPoint, you will be able to pose obstacles to mix video with slides. Backgrounds will have a profound influence on how the video is received. We all would have seen videos where background objects appear to be growing out of a person's head or a backdrop dizzying wallpaper. In every case the viewer is thus distracted by the background, the actual content is not being absorbed. Suffice to say, exact stage setting may be the distinction between video success or a ruined effort. 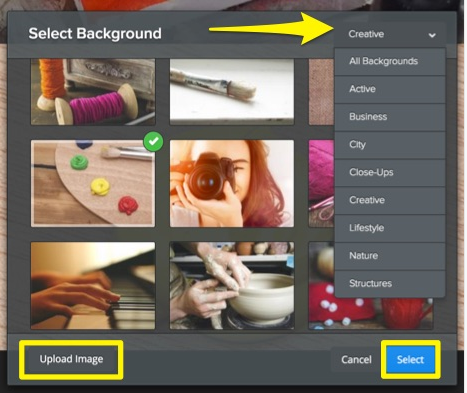 The good news is that it's fairly easy to build a professional looking background, and it does not need too much of money or a dedicated studio. It's also necessary that the background look has to be very professional. 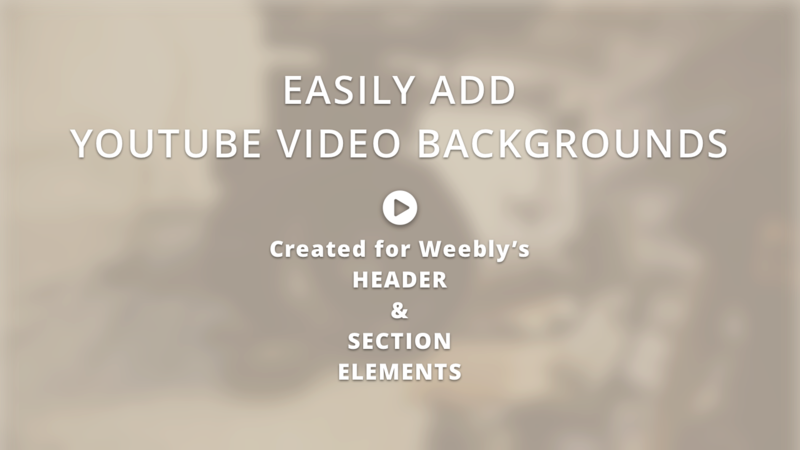 Whereas it's entirely potential to make your own video backgrounds, the possibilities are good that they're not going to end up nearly as good as they might have been designed by an expert. The major problem while obtaining an expert is that their cost does not specifically be cheap. Then, once you wish to make another video you've got to start out the process all over again. What is sitepad in cpanel?